The List of Shame continues! 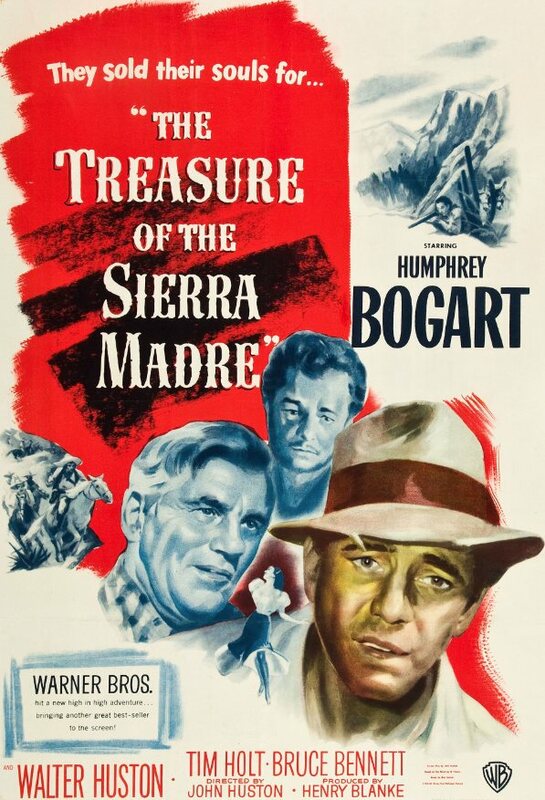 With Chris going off and gettin’ hitched, Brian joins forces with Nick and Meghan for the first time to wrangle 1948’s The Treasure of the Sierra Madre. As they delve into John Huston’s film, they discover some odd information about Nick’s bedroom eyes, how much football three people can talk about on a movie podcast and try their best to answer a really great listener question. Please email us at talkingmovies@talkingcomicbooks.com or find us on Twitter at @MoviesTalking. Thanks for listening to our Treasure of the Sierra Madre Podcast!